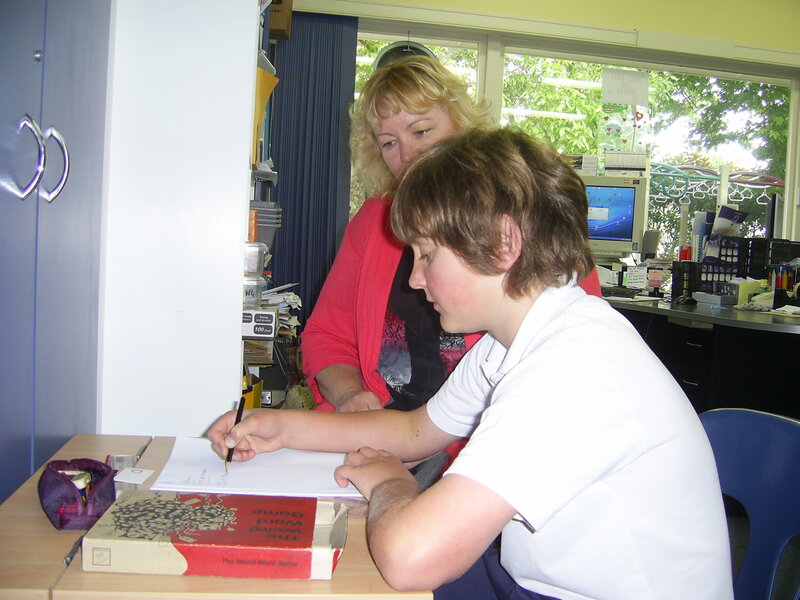 The Families as Coaches Programme: Coaching your child in reading, writing, and Mathematics skills to excell at school. Maddie and mum, a close coaching relationship! Is your child doing well at school? Check out this page to discover some of the signs of a child struggling at school. The Families as Coaches Programme gives you the support you need to help your child succeed. The face-to-face Programme is taught to small and interactive groups over eight to ten weeks. By the middle of the programme you will be coaching your child in reading, writing, and even Mathematics, and beginning to feel confident that you know how to work effectively with your child. You will notice that your child is beginning to develop the reading, writing, and Mathematics skills you both wanted. By the end of the programme you will have developed an effective, relaxed coaching relationship with your child and feel confident to further develop their reading, writing, and Mathematics skills at home. The Families as Coaches face-to-face Programme is either held on four separate evenings over approximately eight weeks, or over a weekend. The Families as Coaches Programme includes one free coaching session with your child at any time during the programme. The session will be about anything you want. You may want your child’s reading, writing, and Mathematics skills tested so you know how your child’s skill level compares to others of their age. You may want to discover which reading, writing, and Mathematics skills your child particularly needs to develop, and ways you can best work with your child at home. I am currently sharing the draft of my new book about coaching your child with families. As well you receive a hard copy of the practical The Families as Coaches Guide which is based on educational research but written so that you can understand the ideas easily and be able to use them immediately. I will also share resources I use when coaching that will be relevant to your child’s immediate and future coaching needs. I intend to still be there for you after the programme is finished. You can email me with any queries after the programme is completed and I will continue to support you develop your child’s reading, writing and Mathematics skills as long as you find it necessary. The Families as Coaches Programme Venue is at the Student Tuition Centre, Napier, Hawkes Bay. Sometimes it takes persistence, but the rewards are worth it! “I have a better understanding of how to structure the coaching so that it works for both of us” (Mary, mother of a 9 year old girl). “There are so many ideas and answers to problems.” (John, father of 2 children, 6 and 8). “I have enjoyed the new strategies and putting them into practice” (Stacey, mother of a 12 year old boy). The coaching works at my child’s skill levels. It is more exactly what they need so they can do well. It has also given me the confidence and motivation to work with my children. I get very excited about what I can do with them and I look forward to using the skills. (Materoa, mother of four primary aged children). The tutor was enthusiastic about the programme and was very helpful and forthcoming about strategies to get your child to learn. My boy’s Maths has greatly increased, his writing is becoming more interesting, and his reading is slowly getting better (Jen, mother of 12 year old boy). See here for prices, and to register your interest. Writing stage two: The writer stays in control. How does your child perceive their own intelligence? Helping your teen study when they are non-compliant: What to look out for. Writing: first understand why they dislike writing, then negotiate.